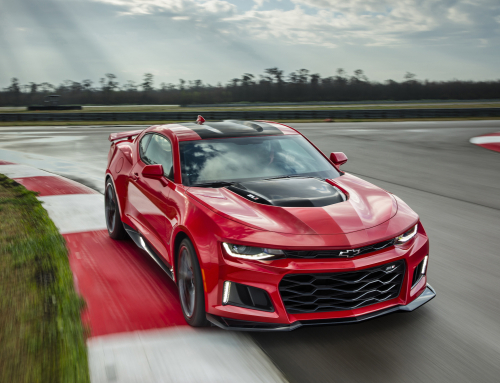 Have you ever wondered why dealerships charge $100+ to “program” a new key to your 5th gen Camaro?…. You will, once you see how it’s done. I contacted a few parts departments at some of the local Chevy dealers in the area, and the price of a new key FOB ranged from $30 to $60 for an uncut replacement. I didn’t think that was too unreasonable for an OEM replacement, until I learned that I’d also have to pay to have the key laser cut ($20+), AND pay to have the key programmed to the Car ($80 – $120 depending on which dealership you talk to.) The $30 to $60 replacement FOB quickly became close to $200!. Replacement FOB shells are, in my opinion, garbage and not worth the trouble…. spend a few dollars more and just replace the whole FOB. The little numbers on the inside of the FOB, where the key folds in, are important! You can remove the roll pins that hold you cut/uncut key blades in place and swap you cut key into a new FOB. 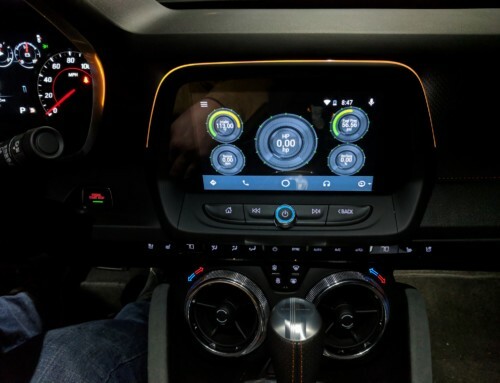 You can program up to 5 key FOB’s to your Camaro. 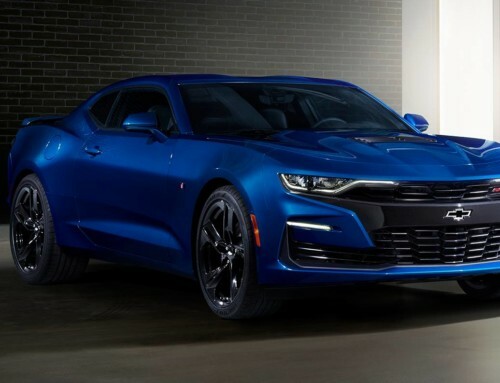 If you have at least 1 working key that’s programmed to you Camaro, adding another takes less than 10 seconds! 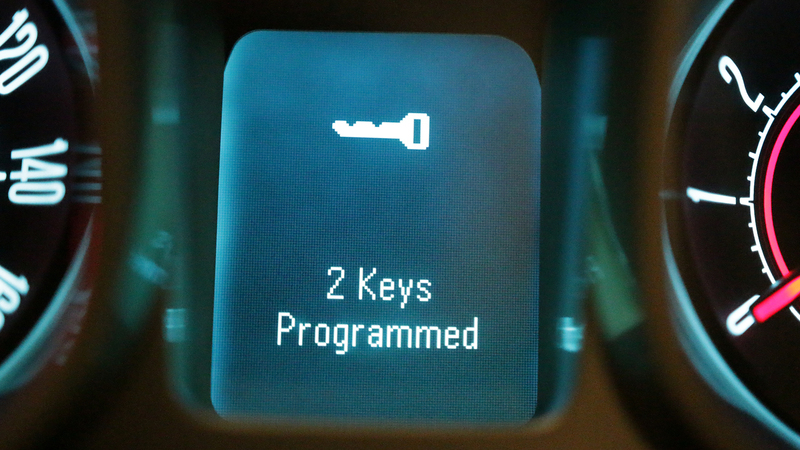 If you have NO working key fobs and purchased a newly cut key for your Camaro, you don’t need to pay a dealer to program the FOB. So, how do you replace key FOB? Step 1: Buy a compatible replacement FOB. 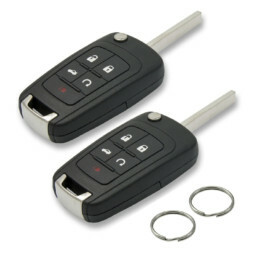 Open the key fob and jot down the FCC ID #’s so you can be sure you’re buying the right key FOB. Buy a replacement FOB and verify the FCC ID #’s before purchasing. If you have an automatic with remote start, you NEED an OHT01060512 version! *prices listed were current as of August 9th, 2016. Prices & availability may have changed. Step 2 (option 2): Swap an existing key blade into the new FOB. 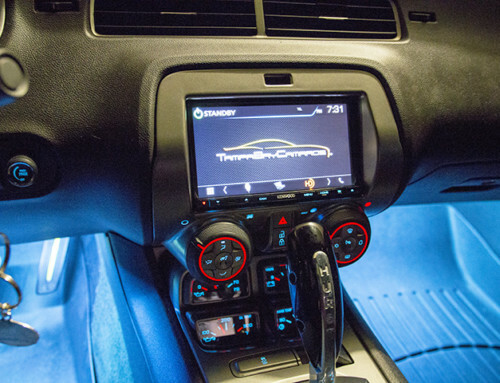 Step 3: Program the FOB to you Camaro. Wait for the security light on the tachometer to turn off. Insert the NEW key (the one that hasn’t been programmed yet) into the ignition and turn it to the “ON” position. The number of keys programmed should now be displayed on the Driver Information Center and your new FOB will be ready to use. 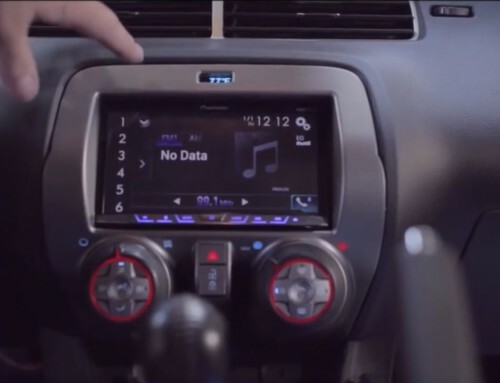 Remember, you can only program 5 keys to you Camaro before you’ll need to use the alternate programming method to reset / unlearn all of the FOB’s that are currently programmed. Also, don’t forget that if you use the “Spare Key Method”, the old key FOB will still be programmed to your car and will still be able to lock/unlock your vehicle. With that being said, it’s probably a good idea to make sure that you destroy the old FOB completely, or keep it in a safe place to prevent anyone from gaining access your vehicle. Insert your new key into the ignition. Wait 10 minutes for the security light on the tachometer to turn off. Turn the key to the “OFF” position. Repeat steps 2 through 4 until the security light remains ON during step 3. — Usually after the 3rd time. Once the security light no longer turns off after waiting 10+ minutes, turn the key to the “OFF” position. 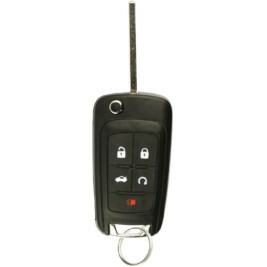 If the process was successful, the next time the key is turned to “ON” position, the number of keys programmed should be displayed on the Driver Information Center and your new FOB will be ready to use. …. tutorial video coming soon.